Congratulations to F&W Properties, who launched a new custom single-building website for Park Layne Apartments on March 14, 2018. They manage a variety of spacious apartments in the heart of Dayton, Ohio. Along with our rental listings module to help them show their availabilities, their new single scrolling website is complete with a large photo gallery and customized contact forms, which are conveniently managed through The LIFT System. 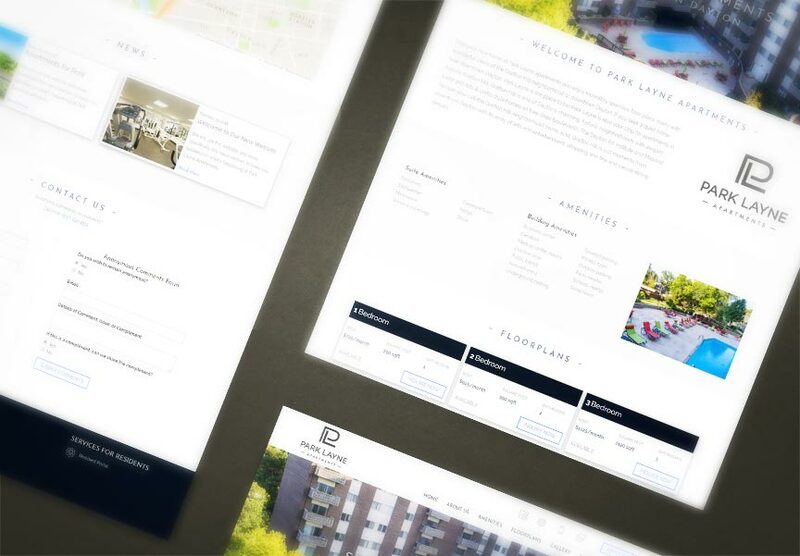 Explore all the exciting new features at www.parklayneapts.com!